Culpeper Auto Body is grounded in the belief that customers are of the greatest importance. With distinction in the auto body and repair field, Culpeper Auto Body is your one-stop auto body shop. With our highly trained crew, Culpeper Auto Body has the utmost respect for their customers’ time and budget. Each employee and technician treats their customers like family, thus appreciating their time. No vehicle is kept longer than needed, and if repairs result in a longer stay, customers are alerted in advance, with a knowledgeable explanation of work needed. Auto body collision repair, restoration, expert color matching, aluminum repair, and adept in the ability to restore your vehicle to pre-occurrence condition. Why everybody trust in Culpeper Auto Body in our surroundings? 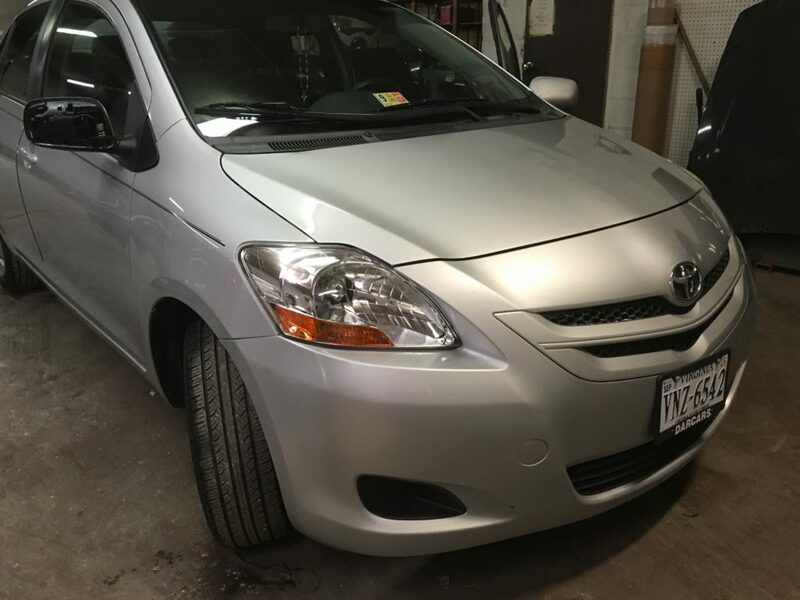 Regardless if it is a minor dings or extensive collision repairs, Culpeper Auto Body has been a trusted auto body shop for many customers throughout the area. We work with major insurance companies to schedule, inspect and repair your cars without hassles. We are the body shop that help you get your repairs easy, affordable and reliable. No one wants to be in an accident but, sometimes, Accidents can’t be avoided. When an accident does happen, you can trust Culpeper Auto Body to repair your vehicle without any hassle. Our effortless and smooth process will let you sit back and relax as we bring your vehicle back to it’s former glory. Everyone knows that it’s not a fun experience when an accident occurs. Our goal is to make your repair experience a memorable one that will keep you coming back to our team in years to come. Every customer is important as is every job our team works on. No matter how large or small the repair is, trust the team, you’ll receive complete satisfaction. The next time your vehicle needs repair or service, give us a call to schedule your appointment.